If you would like to allow your staff to post content on your organization’s profile, you may do so very easily. 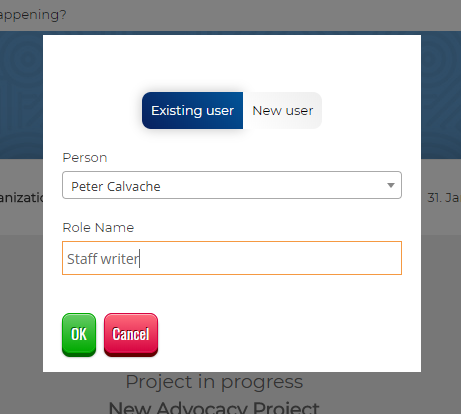 Log into your organization’s profile and click on the “Add person” button at the bottom of the left column. 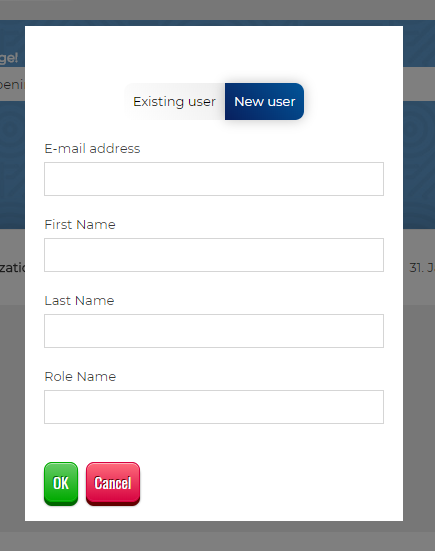 However, before this user appears among your organization’s staff, he or she will have to confirm the relationship by logging into their profile and performing the appropriate action. They will be notified by E-mail that such a connection has been requested. 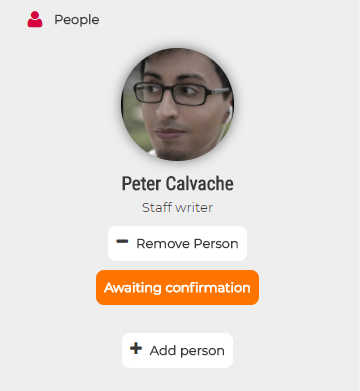 All users that appear under “People” on your organization’s profile may post content on your organization’s behalf. To revoke this privilege, you must explicitly remove them from your profile. User accounts will be created for them and sent to them via E-mail.